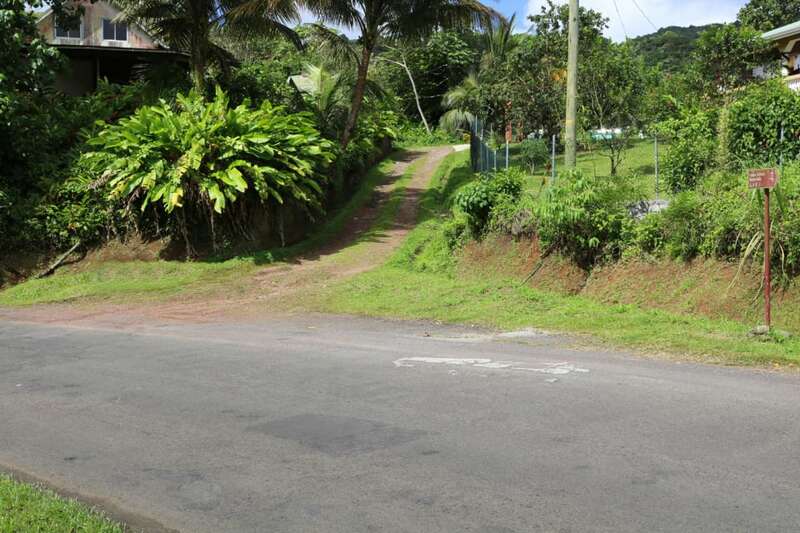 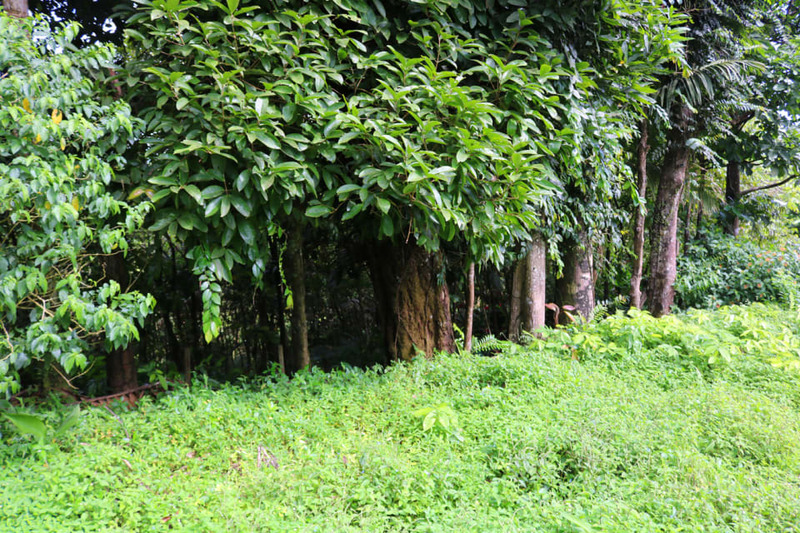 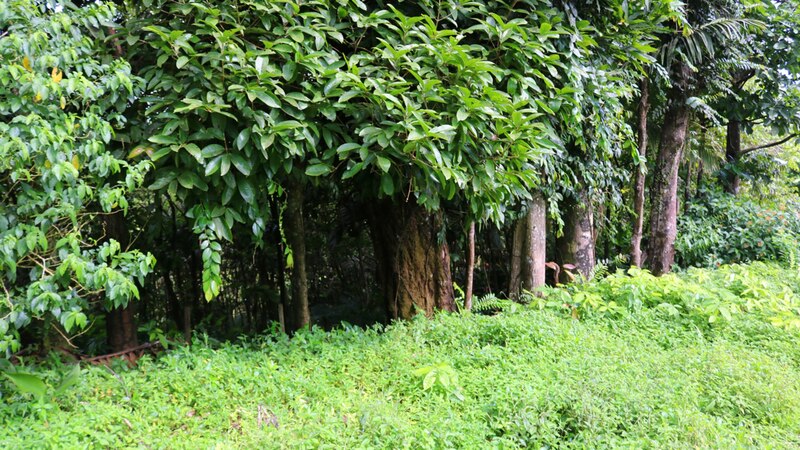 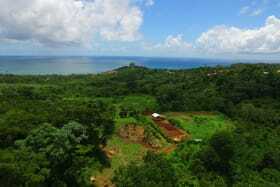 Gently sloping residential/ agricultural lot of land measuring a total of 21,780 sq. 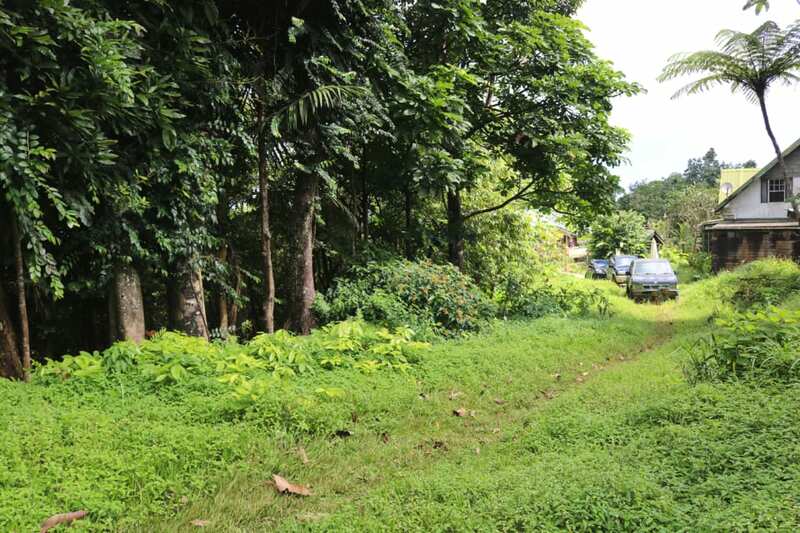 ft.
Gently sloping lot of land measuring a total of 21,780 sq. 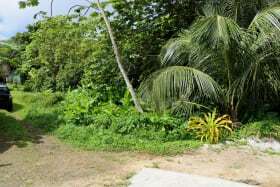 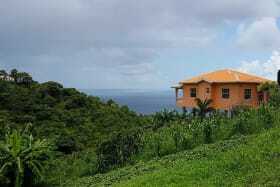 ft. located in the quiet neighborhood of Weighty Estate, St. Andrew, just off of the Grand Etang main road. This lot can be utilized for both residential or agricultural purposes. 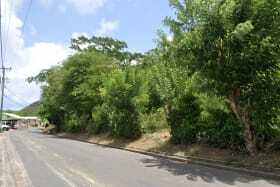 The soil is rich, it has many fruit trees that bear year around, and the neighborhood is developing. 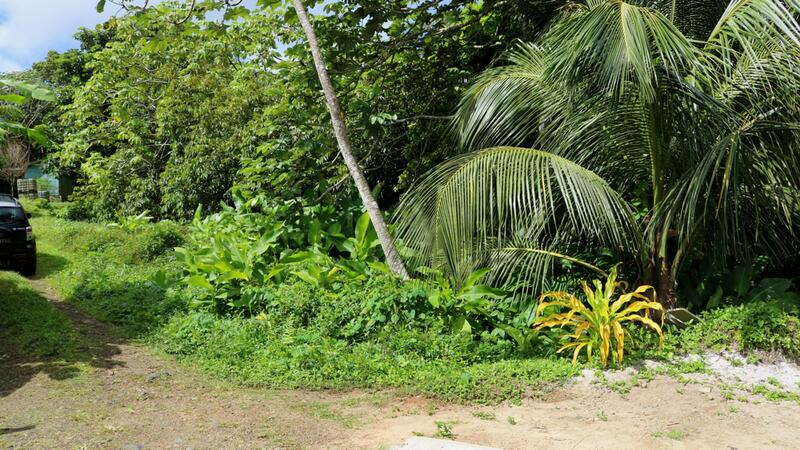 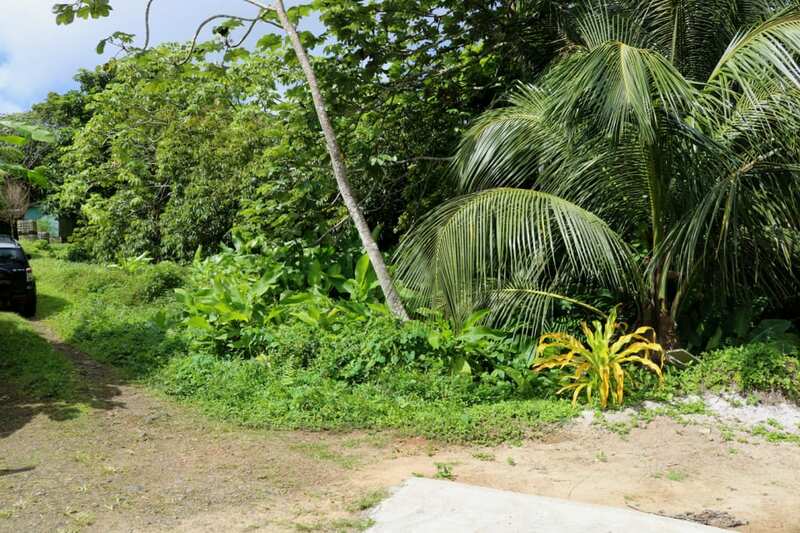 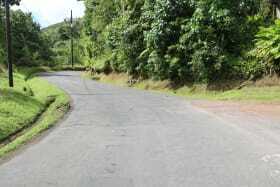 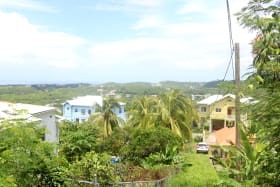 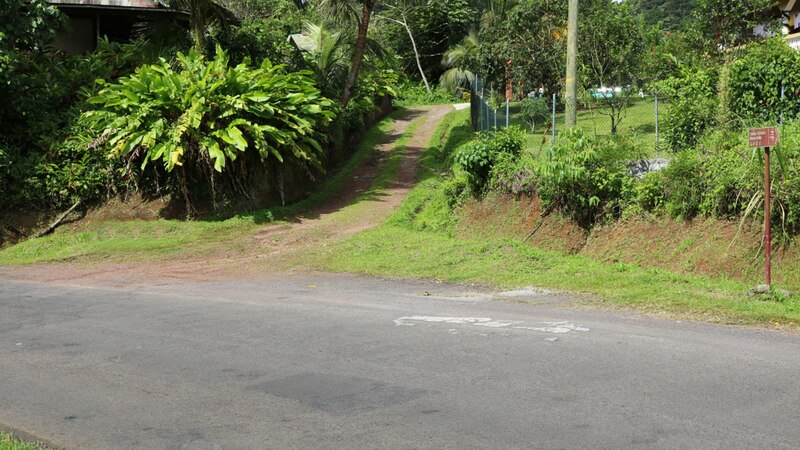 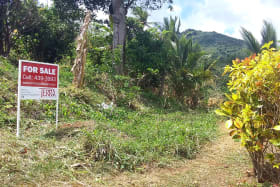 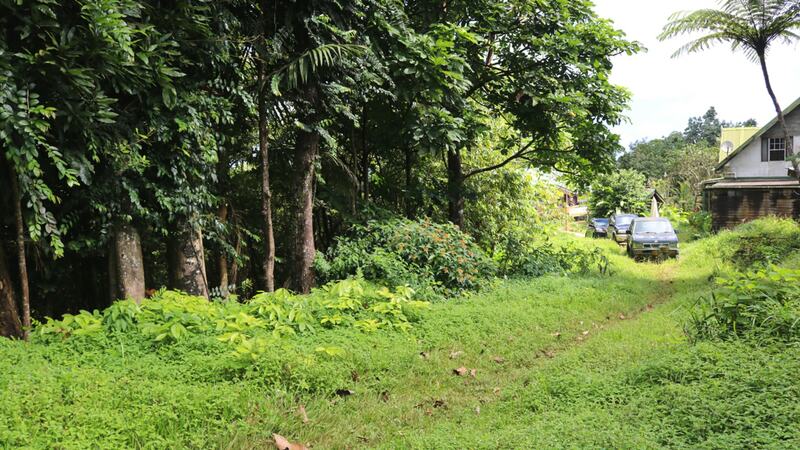 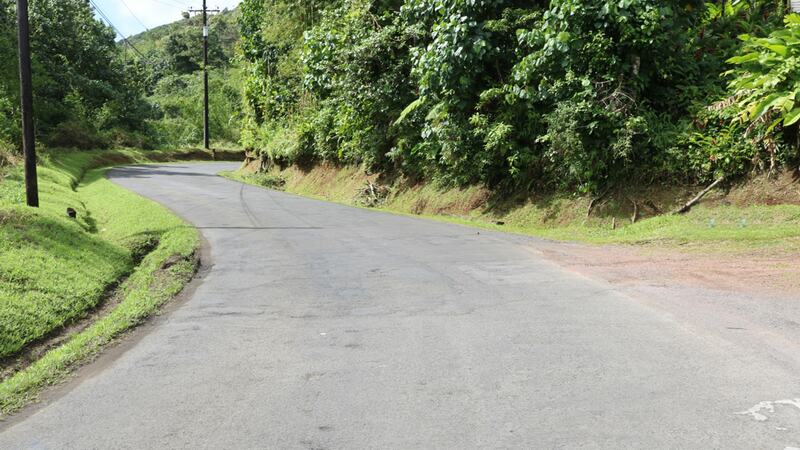 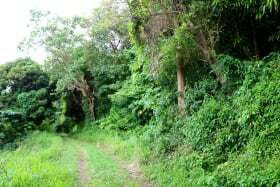 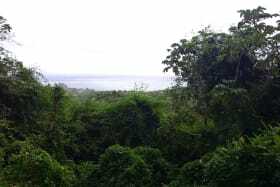 The lot is located approximately 4 minutes from the Grand Etang Lake, 15 minutes from the Grenville town, and roughly about 20 minutes from the Maurice Bishop International Airport.